Hailed as one of the best post-metal albums of 2009, Heirs’ debut, Alchera, established the band amongst Australia’s foremost instrumental acts. Released by German label Denovali Records, the album contained distant echoes of industrial metal deviants Godflesh, the misanthropic catharsis of early Swans and the gloomy noise rock of Slint. The album’s accompanying tour saw the band play 69 shows across Europe, UK and Japan, cementing their reputation for delivering an engulfing and all-consuming live experience. Onstage the band maintained a relentless, ear-splitting offensive, defying audience expectations by refusing to offer an immediate sense of resolution. 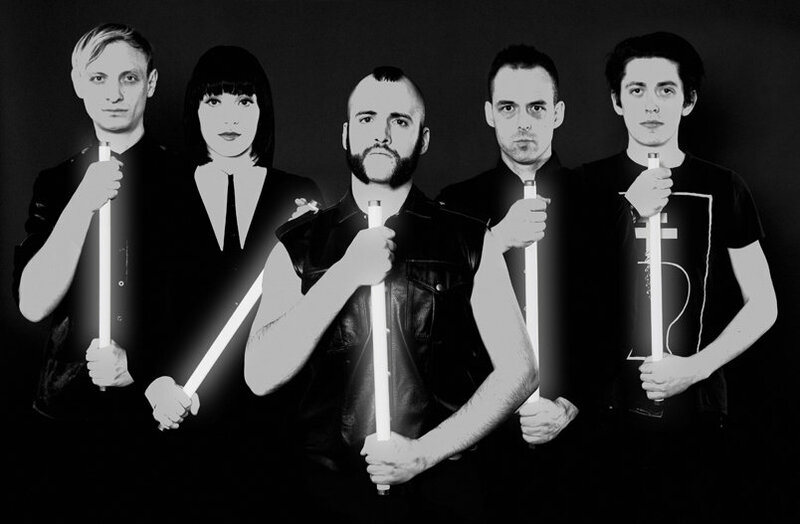 2010 saw the release of Heirs second album, Fowl, displaying a shift towards a broader sonic palette, taking further influence from industrial, darkwave and gothic rock. Incorporating a pugilistic rhythmic foundation with coarse, threatening guitar textures and a stronger electronic presence, Fowl marked a great leap forward for Heirs, taking them beyond genres into a realm that is almost hermetic in its vision. 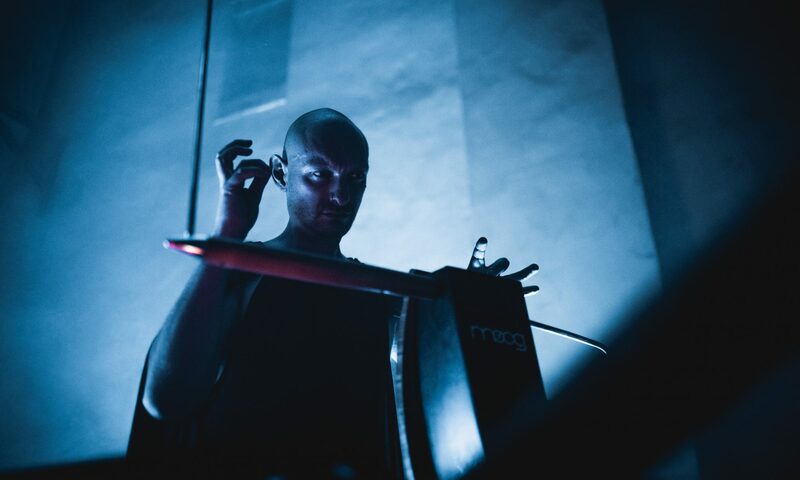 The album also featured the bands first collaborations with multi instrumentalist and world renowned Theremin maestro, Miles Brown. Receiving much praise from critics and fans alike, Heirs returned to Europe to promote the album, performing Denovali Swingfest in Germany, Bracara Extreme Festival in Portugal, as well as headline shows across France, Spain, Austria, Switzerland, Italy, Belgium and Germany. An Australian tour with “metal-gaze” legends Alcest followed in 2011, which saw the band courting a confronting visual presence to compliment the weight of their sound. In September 2011, Heirs released the 10″ single “Hunter”, on Denovali Records / OSCL. The material saw Heirs strengthening their melodic resolve, and while remaining equally intense, inhabiting a less oppressive atmosphere, with the band citing Cocteau Twins & Sisters of Mercy as being influential to their process. It also saw the band taking their visual explorations to new heights, with artwork and video production taking even greater significance, where light, colour and sound were distorted in to a monochrome, hyper-real coition.